Cat, AR, Giant, General and Comet industrial triplex plunger and axial high pressure pumps use SAE30 Non-detergent Mineral Pump oil. 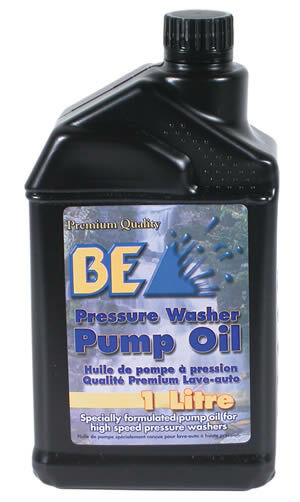 This is specially formulated oil for use in high pressure plunger pumps. Establishing a regular crankcase oil change schedule is one of the most important steps in preventive maintenance and to assure long pump life. Change initial fill after 50 hrs. of operation. Thereafter change every 3 months or at 500 hr. intervals (depending on usage). Failure to follow these requirements could void the pump warranty. PLEASE RECYCLE: Return USED oil to collection center. Maintaining your pressure washer is the best way to make it last longer! 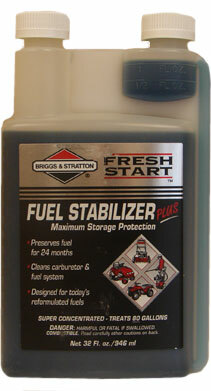 Learn more about on how to do a pump oil change and how to winterize pressure washer. Non detergent and non foaming. 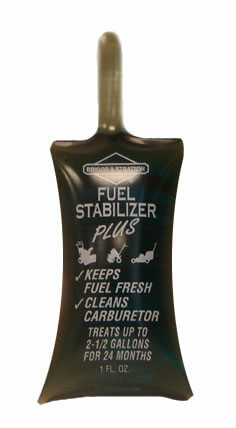 Specially formulated and rated for superior rust protection and oxidation protection. Ideal for high pressure pumps. Not for use in engine. Note: Change oil after the first 50 hours of operation, then every 3 months or as needed.Fill oil half-way on the indicator site glass only. Do not over-fill. 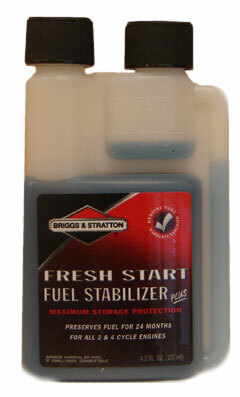 Below is a premium quality lubricating oil fortified with additives to reduce friction, foaming and corrosion. Excellent for use with CAT, General, Comet, AR, Udor and other high pressure pumps. This spark plug will fit any Honda GC or GX engine. The pressure cleaner’s unloader valve functions as a safety device. 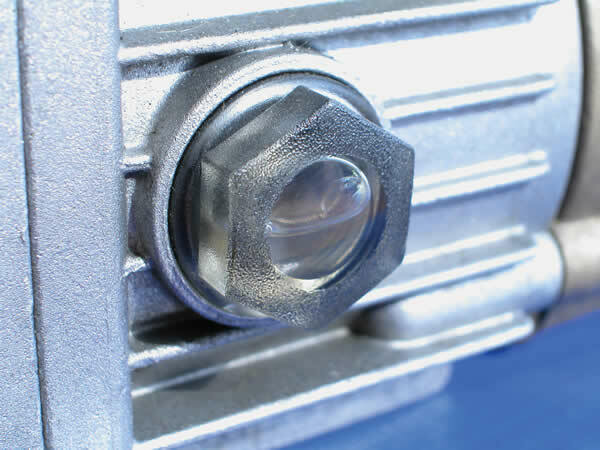 Unloader valves control the direction of the flow of water exiting the pump.